A new product range for him, her and home, inspired by the rooftop garden. 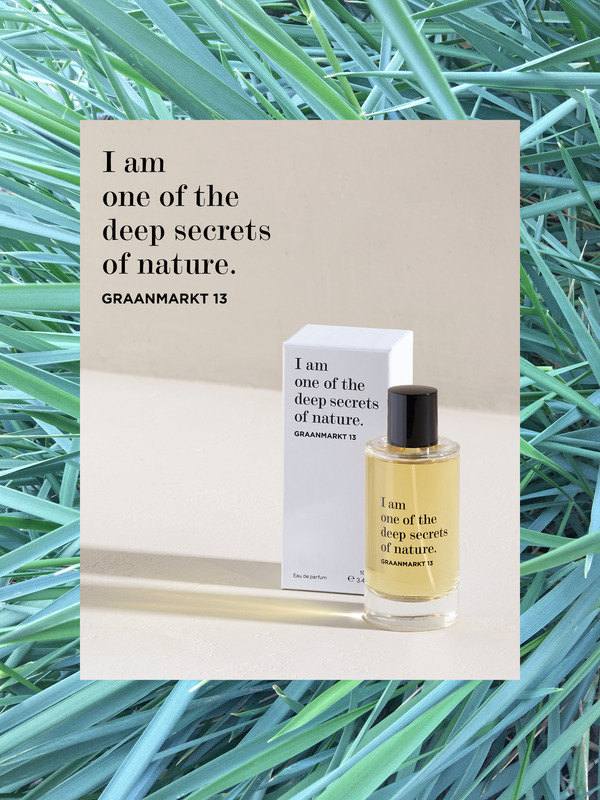 The new range is launched at Colette in Paris 18 November 2017 and launches 25 november 2017 at Graanmarkt 13. 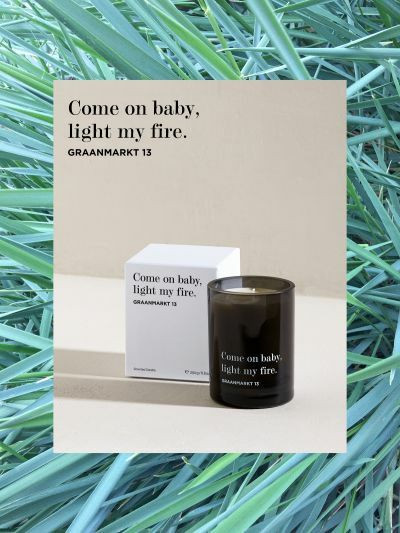 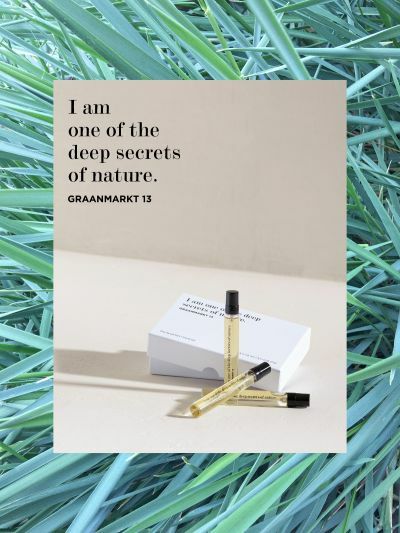 Also available in the Graanmarkt 13 e-shop.